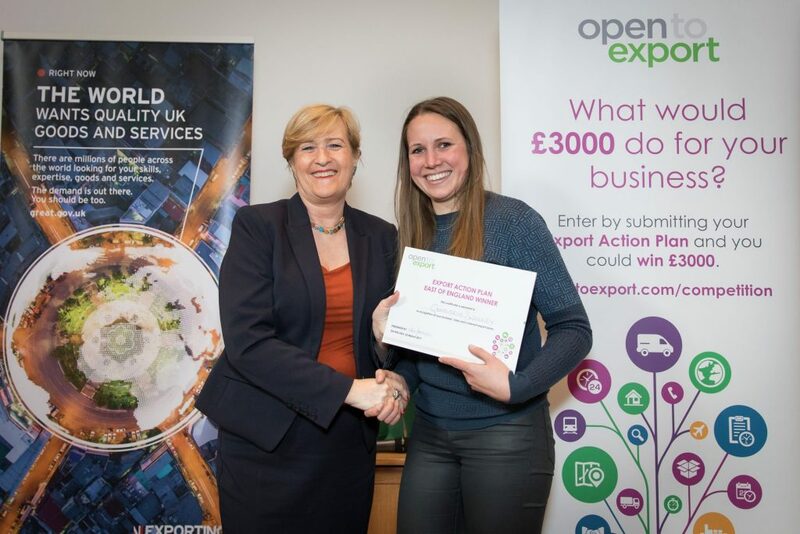 Open to Export hosted three Export Action Plan competitions this spring across both the food & drink and creative & tech sectors and for the East of England region. Each winner up won almost £7000 worth of prizes including £3000 cash, a new website build and consultancy from Yell, two training courses from the Institute of Export. 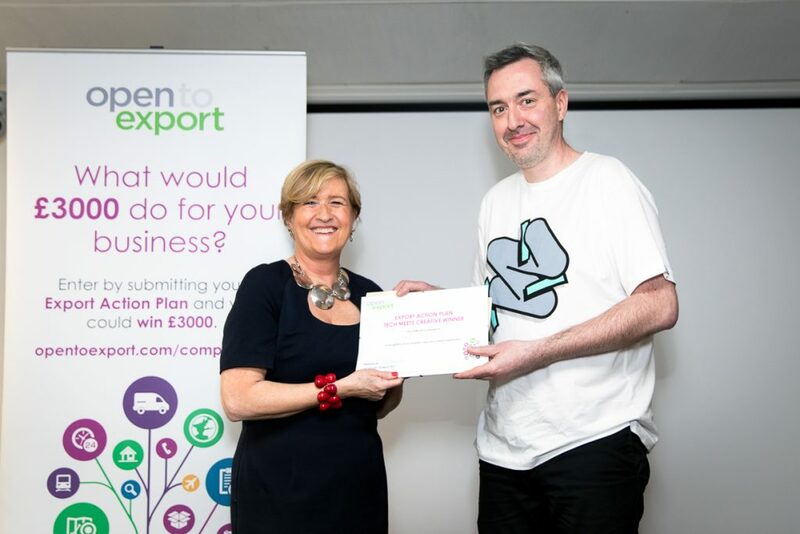 They also won, along with the other finalists, a £300 website translation voucher from SDL Managed Translation and a year’s small business membership at the Institute of Export. We were delighted with each of the finals and are delighted to announce three brilliant winners. 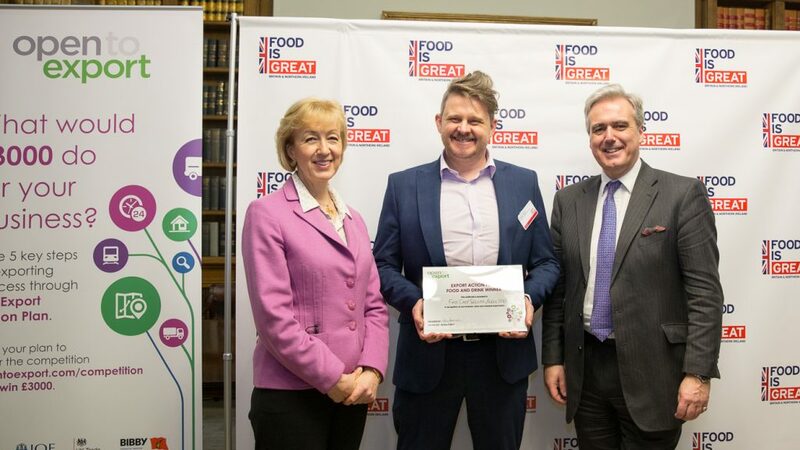 First Chop Brewing Arm were awarded with the food and drink prize by Andrea Leadsom MP and Mark Garnier MP. This took place at the Food is GREAT reception at the Foreign and Commonwealth Office. Premium knitwear label Genevieve Sweeney won the East of England competition at the Moller Centre in Cambridge. This followed a DIT Bootcamp for new exporters in the region. Music label, art curator, and fashion label four three six won the tech and creative showcase at TechUK, London. Virtuoso Legal also gave a presentation on IP joined by case study Yoomi. 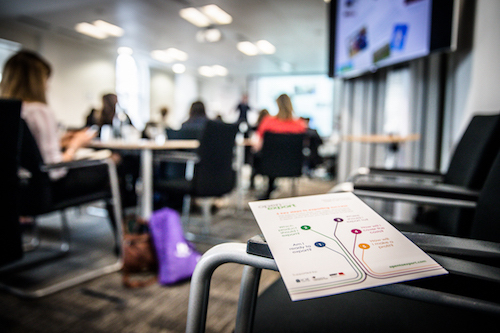 The Export Action Plan competition was sponsored by SDL Managed Translation, Heathrow Airport Limited, Yell and the Institute of Export. It was also supported by DIT, Defra, TechUK and FDEA. Enter the Export Action Plan competition yourself. All you need to do is complete your action plan and submit your generated pdf report to us. More details about the next finals will be announced soon. Find out more about how the action plan can help your business to go global here.